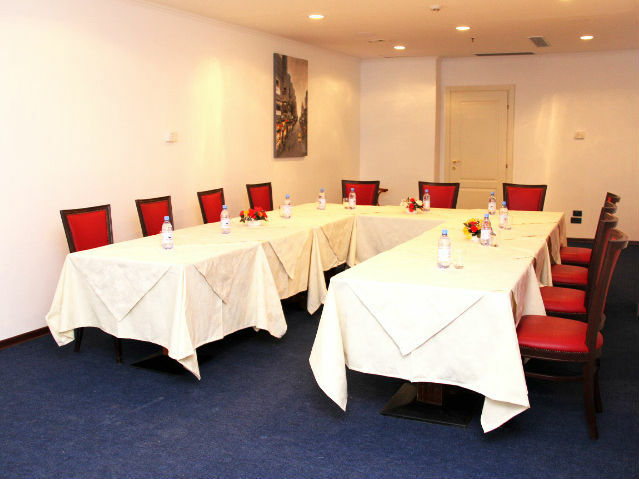 The hotel business meeting room provides exceptional convenience for our guests. 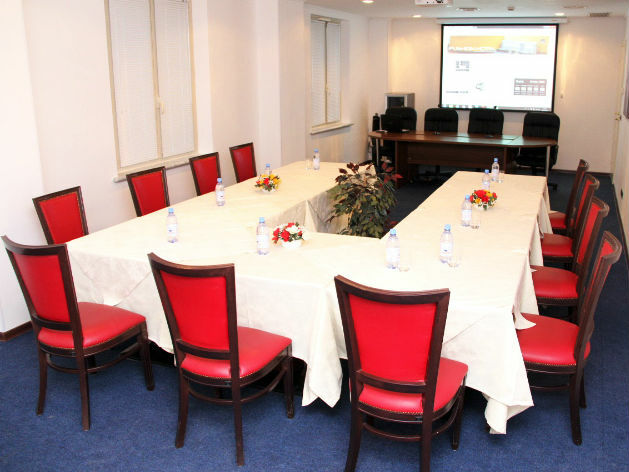 Our meeting room provides you with international communications including fax, e-mail, Internet, computer, scanner, photo copying and printing services. 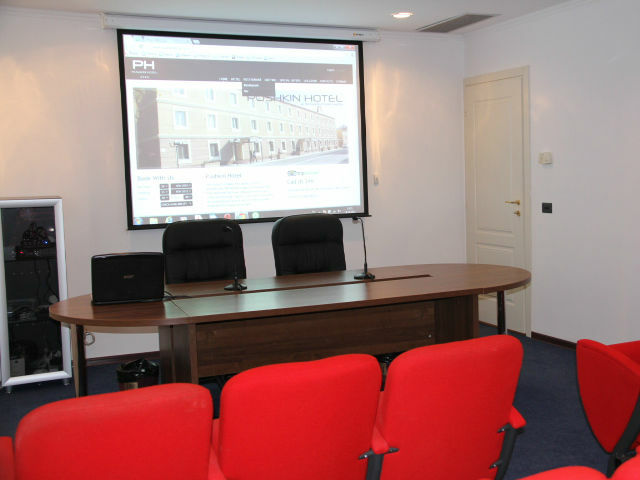 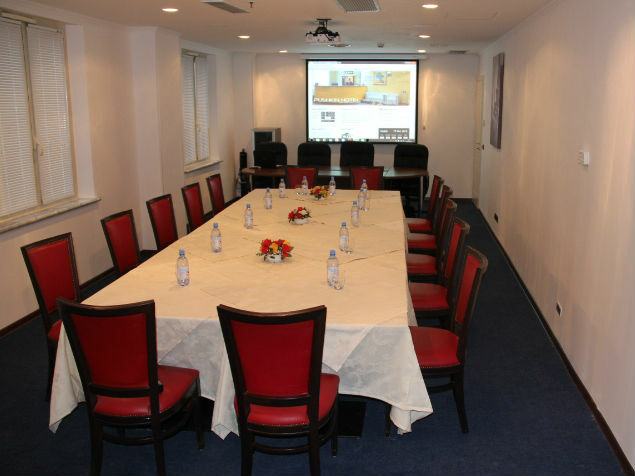 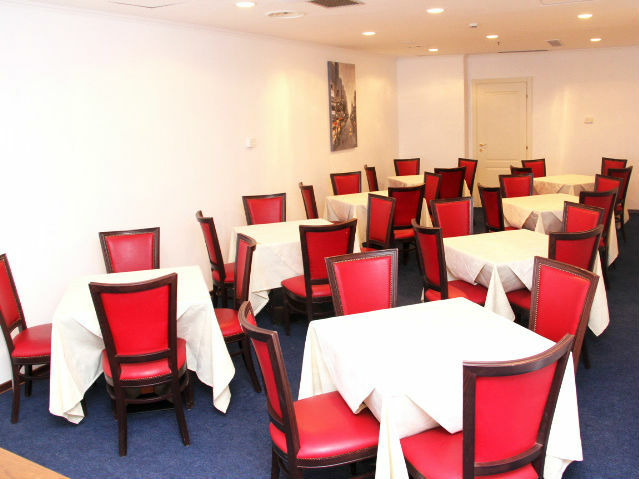 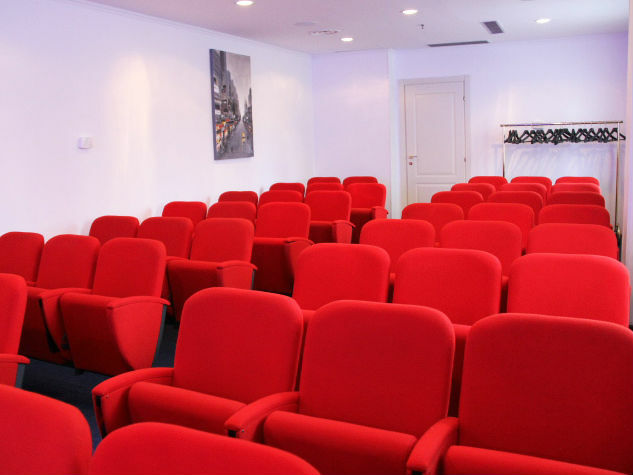 Hotel Pushkin is the ideal location for your conferences, meetings and banquets. 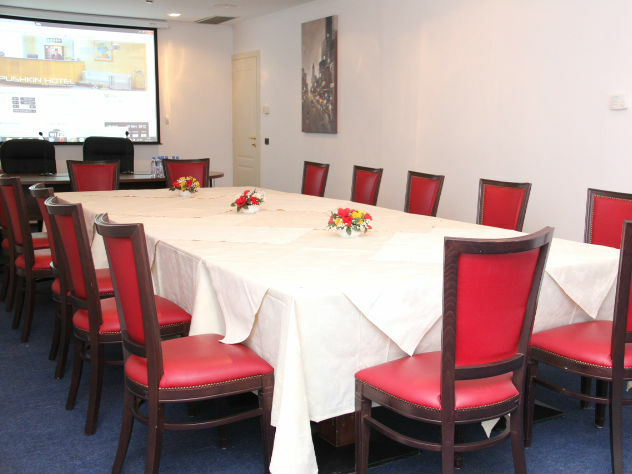 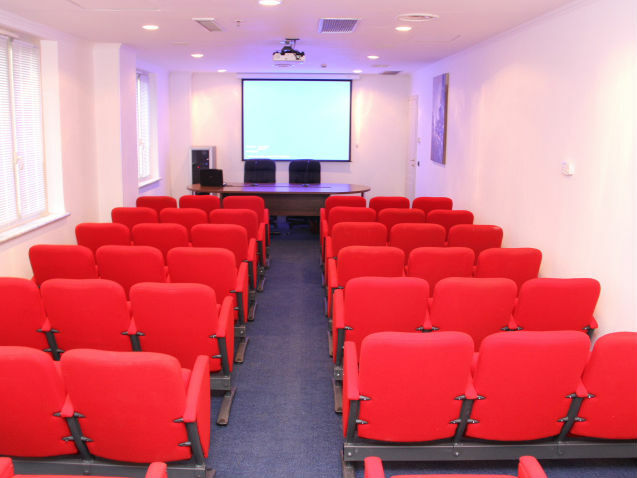 Our meeting room is ideal for important meetings and conferences, presentations, seminars and training sessions. 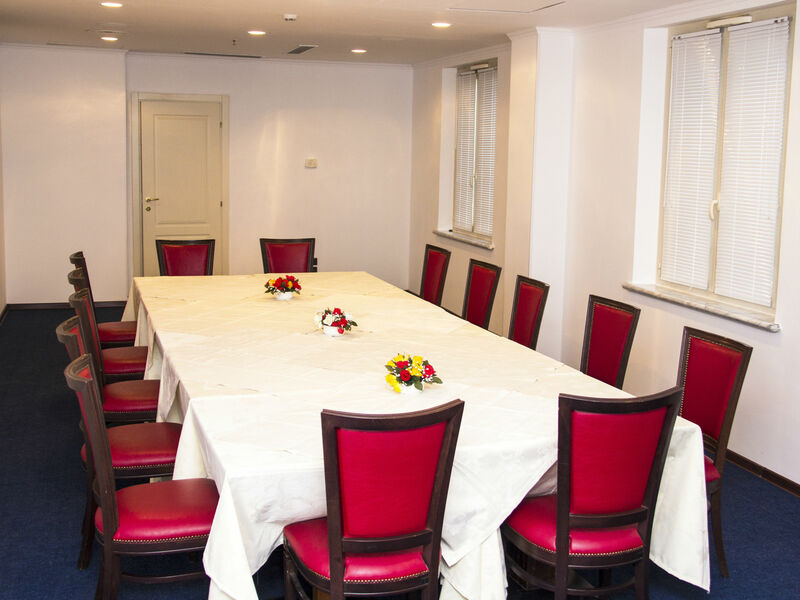 Equipped with modern equipment, our facilities combine a stylish atmosphere with excellent catering and service - Hotel Pushkin is a must for anybody looking for quality meeting space. 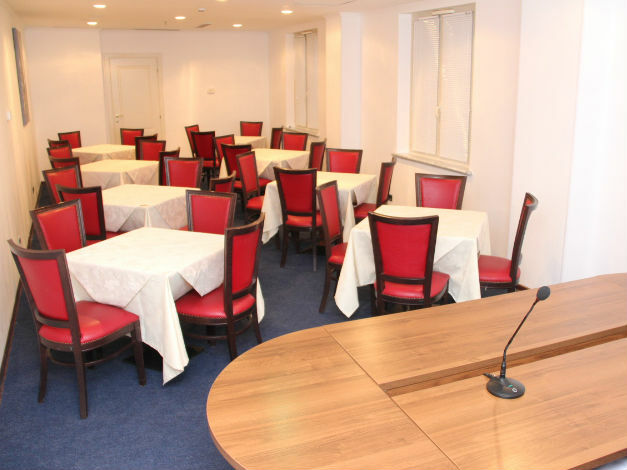 The Pushkin Complex also offers top-of-the-line office space for businesses in Uralsk.